Just back from interviewing Gok Wan. The king of style has a gorgeous little house in Hampstead and a cool little French Bulldog, called Dolly. What’s on his driveway? – a Porsche Panamera. I didn’t expect His Gokness to like a sports car with four seats and room for luggage. No, I truly expected a Fiat 500, maybe a Mercedes ML, or a top spec Audi. 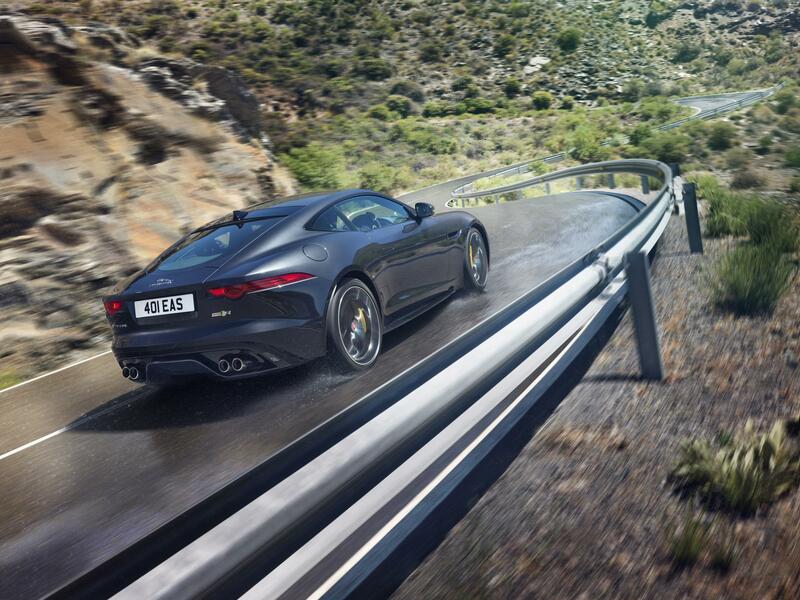 Gok wasn’t too keen on the Jaguar F-Type, mainly because the rear end was ‘too angular’. I can understand that. It might explain why he is longing to buy an Aston Martin DB9 too. Today was the last day with the Jag. Land Rover is delivering a Defender tomorrow – perfect timing for the snow that is apparently due tonight. 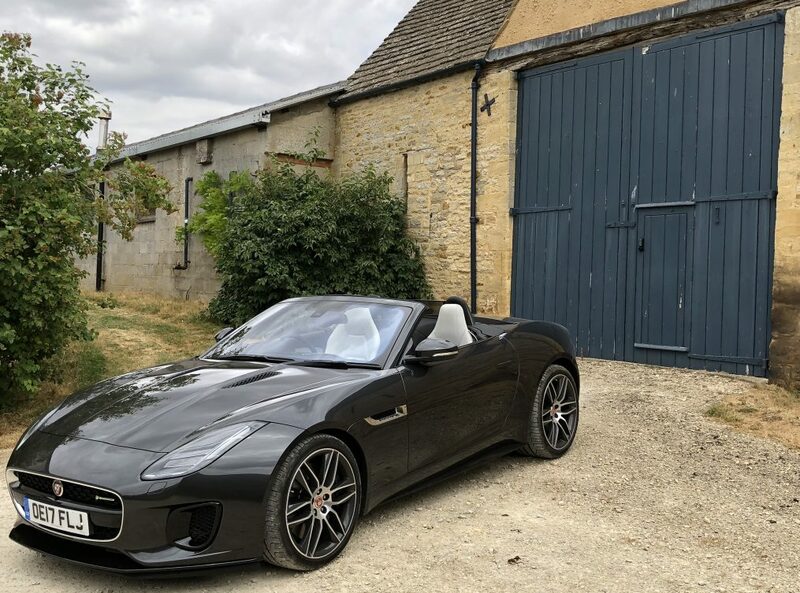 I enjoyed the F-Type, although it does lack soul and character. I truly don’t believe it will ever be a classic like the E-Type but the Coupe is a genuine rival for the Porsche 911 and is much prettier on the eye too.